�� Green abstract design with butterfly Templates for Powerpoint Presentations - This quality Green abstract design with butterfly ppt backgrounds with powerpoint template..
Green abstract design with butterfly Powerpoint Templates Freeppt is Powerpoint backgrounds and templates for your slide. Powerpoint Green abstract design with butterfly design presentation samples This quality Green abstract design with butterfly ppt backgrounds with powerpoint template. 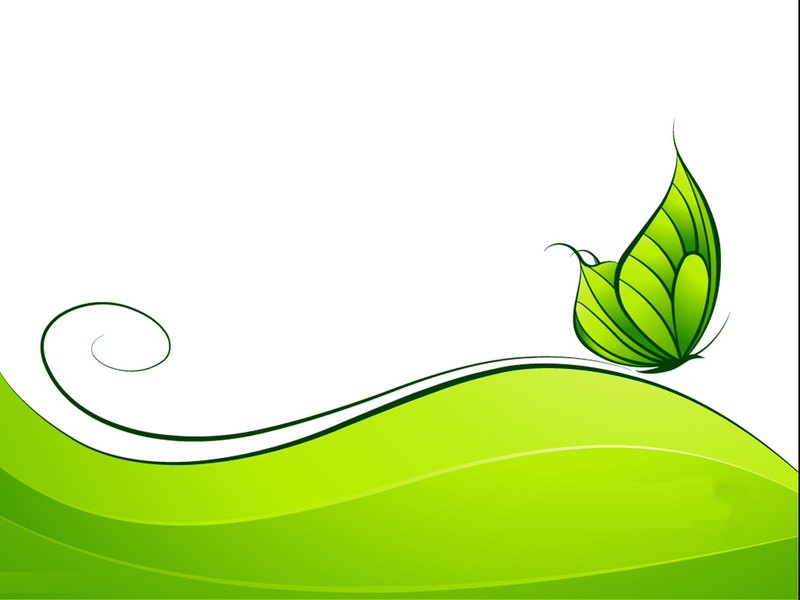 This quality Green abstract design with butterfly ppt backgrounds with powerpoint template.